Our day tours include one day treks and multi-activity tours. We don’t like that much driving so we don’t offer day trips to the Golden Triangle for instance. On a day tour the driving time should not exceed four hours per day. We offer day trips out of Chiang Mai and of Chiang Rai. Our day tours can be customized of course. Our tribal photography day tour is very popular as is the Hmong Textile workshop day tour. We will develop more day trips in the future. 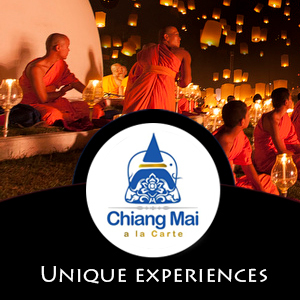 For more day trips please look at our sister website Chiang Mai a la Carte. 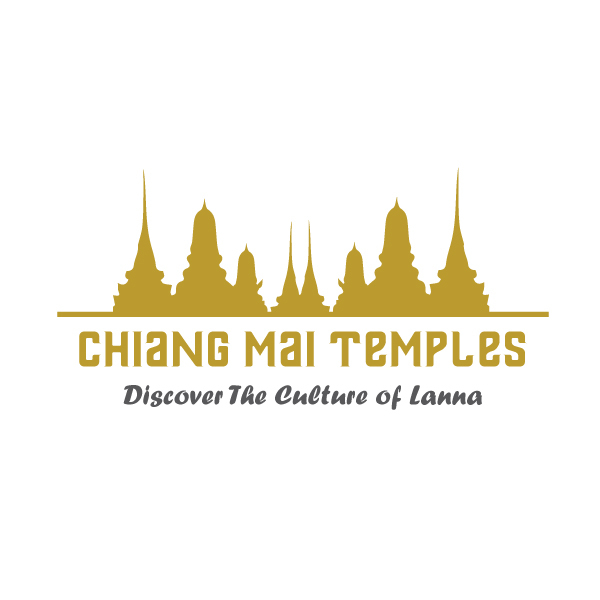 This website offers a wide array of day trips from Chiang Mai and Chiang Rai. Another option are the samlor tours of Chiang Mai on Three Wheels. 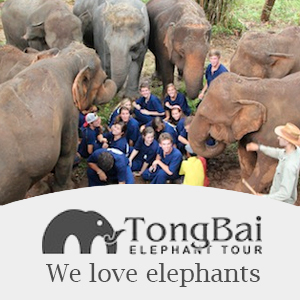 If you are looking for an elephant day trip the Tong Bai Elephant Tour is perfect. This tour is only on Wednesday and Saturday.